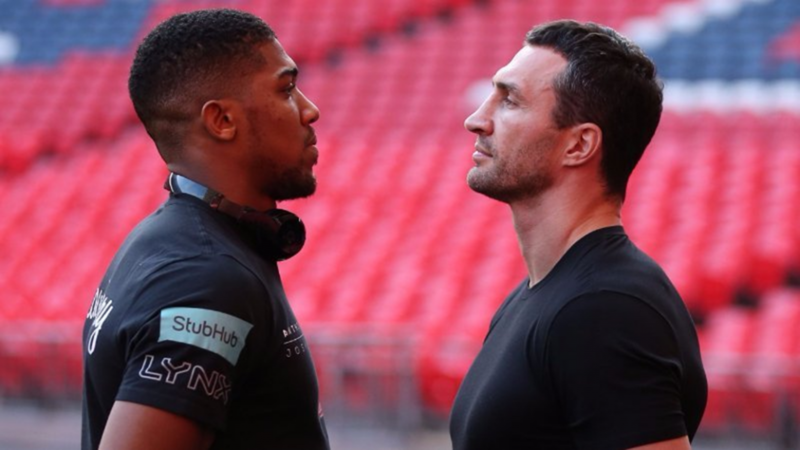 World heavyweight champion Anthony Joshua takes another step up in class on March 31st when taking on hard-hitting Joseph Parker in a unification bout at Cardiff’s Principality Stadium. It’s a meeting of two undefeated gladiators, both boasting respected versions of the world title; fight fans are set for a classic. So, how will the match-up end? Will AJ extend his perfect record to 21 or is Parker the man to halt his rival’s charge to superstardom? 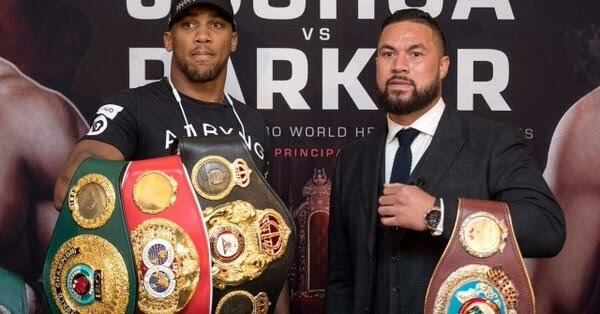 The New Zealander has nothing to fear on paper, ducking between the ropes this spring with 24 wins from as many starts but, taking our clues from the latest Joshua vs Parker betting guide, we find a chunky 14/1 available on AJ to win in round one as of February 7th. That’s sure to be extremely popular with casual fans. Not only will Parker face a real man mountain in Joshua, he’ll also be virtually friendless in the arena on the night, stepping into the lion’s den with a sell-out crowd aiming to make his evening as uncomfortable as possible. Fancy a punt on the action to spice things up? 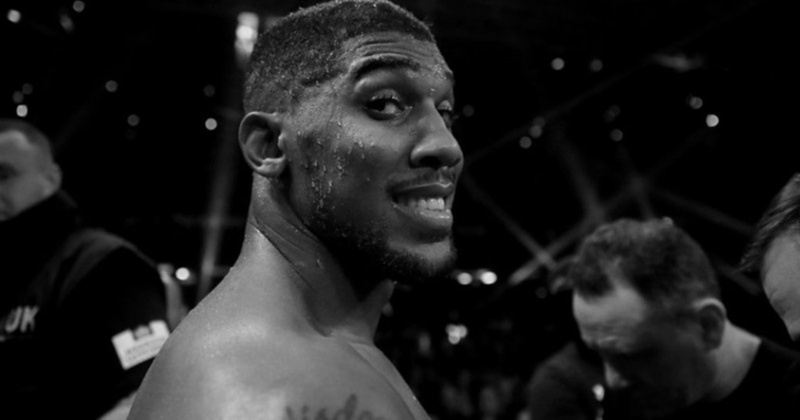 We look at how the Brit wins…..
Anthony Joshua brings stats of 20 fights, 20 wins, and 20 by knockout. A 100% KO average is no mean feat in any division, let alone heavyweight, but, despite facing some of the sport’s biggest names, he’s never gone close to hearing the final bell – nowhere near it, in fact. AJ battered Carlos Takam into submission last time, halting the durable African on Welsh soil late last year. Takam was a late stand-in, with rumours flying around that he was only half-fit, but he stayed in the fight until the later rounds, Joshua huffing and puffing towards a TKO. That win over Takam followed a stunning victory vs Dr Steelhammer Wladimir Klitschko in April 2017. The victor had to get off the canvas to win the fight but he rose from a sixth-round knockdown to deal with his opposite number in 11. It is, therefore, no surprise to find Joshua to win by KO/TKO as favourite in the method of victory market, no more than 1/3 available at the time of writing. Sticking with the Englishman’s concussive power, those looking for a bit more of a price will find plenty to get them talking in the round group betting. As mentioned above, Joshua has knocked out each of the last 20 men placed in the opposite corner, that run including Dillian Whyte, Kevin Johnson and Gary Cornish, but followers of the stats have more to work with when picking through his record in a bit more detail. The more of a risk you take in this fight, the bigger the rewards. 16 of the favourite’s wins have come in the first three rounds, that run made up of eight round two wins, five round one wins and three round three wins. That suggests a bet on Joshua to win in round two will give you a run for your money at a fantastic 14/1, although those after more of a safety net, not wanting to limit their bet to a three-minute period, can play the round group betting. AJ to win anytime between rounds one and three is 9/2.